Pinterest analytics can be so confusing that many don’t know where to start. We want to break down Pinterest analytics so they’re easy for you to understand and to apply that knowledge to your Pinterest strategy. Come check out this guide on how to read Pinterest Analytics. If you’re confused about how to set up and utilize your Pinterest, go check out our how to start a Pinterest guide that will teach you how to set up your Pinterest profile! Your Pinterest analytics dashboard is split up into 3 categories: Your Pinterest Profile, People You Reach, and Activity from (Insert Your Domain Here). They all serve different purposes in terms of analytics and display their numbers differently. We’re going to take a look at them one at a time. The preview box for your Pinterest Profile has green accents on it and shows two stats: the average daily impressions and the average daily viewers. I use this screen to see what pins are getting the most reach, but the most important tab on this page is the clicks tab. That will show you which of these viral pins are actually getting CLICKS and not repins. Before we dive into what that means, it’s important to know that the Pinterest profile box is anything you have pinned to your boards or group boards you’re part of. It’s other people’s pins AND your pins. I’ll get to why this is so important later. Average daily impressions are how many times pins that you’ve pinned has shown up in a search result, suggested pins, or someone’s home feed. Average daily viewers, on the other hand, are the number of people who actually saw them. To be more clear, Pinterest pulls pins for that search or that feed every time you scroll down. However, if you don’t make it to a pin Pinterest has already generated as something you would be interested in then it counts as an impression, but not a view. That’s why your impressions are always higher than your views. When you click on the Your Pinterest Profile box, it will bring up a more in-depth look at your profiles analytics allowing you to see the pins and boards with the most impressions, saves, clicks, and the all-time best-performing pins on the profile itself. As I said before, the clicks tab is very important in terms of seeing what pins are driving traffic, not just reaching large amounts of people so make sure you check out that tab and look at the top pin topics shown in the graphic below. Looking for more help with social media? Check out the rest of our content here. This part of the analytics is important for a few reasons. First, it shows you what proportion of the top pins are your content and other people’s. It should hypothetically be a healthy mix of your content and other people’s to show that you are creating and finding great content, not just one or the other. Secondly and most importantly it shows you what your audience likes and is responding well to. This is where it gets good so if you need some more coffee, go grab some because your mind is about to be blown. This section of your analytics is great to help you plan content, create new boards, etc. Now hear me out. Some people would be upset if a good chunk of the top pins for impressions, click-throughs, saves, etc. were other people’s pins, but I actually see it as a plus. Pinterest is literally saying hey, these pins are doing amazing on your profile, with YOUR audience, and this is the topic they are on. Once a month or every couple of months, I go down through the list of top performing pins on my profile and I write down all of the pin topics that are something I could write about on my blog. Basically you get a sneak peek of what content is trending and then you can piggyback on that topic and write posts specifically for your Pinterest audience. Genius right? Alright, now we’re going to go back to the Pinterest analytics dashboard and have a look at the People You Reach box. The people you reach preview box has purple accents and shows two stats: average monthly viewers and average monthly engaged. The average monthly viewers are the number of people who have seen your pins in the last 30 days. The average monthly engaged are the number of people who have engaged with your pin by clicking on it, doing a close-up, repinning it, etc. This view has actually changed slightly to provide more in depth analytics on your demographics and their likes. You have to click on the disclaimer at the top of the people you reach screen that says take me to the new analytics. This area is helpful because it gives you more information about WHO you are reaching and what they are interested in. It is super useful that they break it down by demographics so you can see where people are located, what languages they speak, if they’re male or female, etc. I use this box for clients mainly to see where people are predominantly located so you can tailor your content to that audience. For instance, if you live in Australia but your audience is almost completely in the US, you’ll want to use US spelling of words, think about when things are going to be popular for the US, write Australia guides for travelers who live in the states vs. someone who lives in Australia and is visiting a neighboring city, etc. Essentially, it allows you to see a little bit more information about what your audience’s needs are and what times of the year you should be recirculating your content. In addition to seeing demographics about where your audience is located, what percentage is male or female, and languages they speak, you can also see what their interests are. You can see what specific interests and categories your readers fall in and the amount of affinity they have for it. Basically a 1.0 affinity means the average person. They don’t care either way. If it’s more than 1.0 then your audience is more interested in it that the average Pinterest user. Beside the affinity box, it tells you what percent of your audience is interested in that topic. That allows you to focus on the topics that most of your readers are interested in AND have a high affinity first. What I also like about this screen is that you can click on any of the topics and it will take you to the Pinterest search results for that topic so you can see where your content may fit in. For instance, your audience may be interested in DIY and crafts, but you’re thinking I’m a travel blogger so that’s irrelevant. WRONG-O! You can write a post about how you created a DIY travel jar piggy bank or how you created a DIY travel photo map, etc. The possibilities are endless! Use these topics to create spin-off boards or posts that fit in with your branding, but also entice your audience. This last box shows you what pins from your own blog are doing well on Pinterest. The preview for this box is blue and shows two stats: Average daily impressions and Average Daily Viewers. Average daily impressions are how many times your pins have shown up in a search result, suggested pins, or someone’s home feed. Average daily viewers, on the other hand, are the number of people who actually saw your pins. When you click on the Activity from Your Website box, it will bring up a bunch of tabs you can use to analyze your pins including impressions, saves, clicks, original pins, and all-time pins. Impressions, saves, and clicks are all self-explanatory. 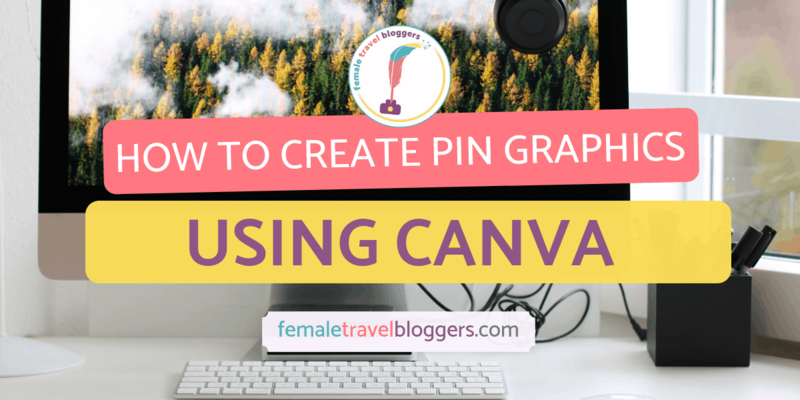 Original pins are how many pins have been created from your website instead of being repinned on Pinterest. It will show you exactly which pins people are pinning from your site and for which blog posts. You can use the impressions, saved, and clicks tabs to analyze which of your pins are doing well like you did with the Your Pinterest profile tab. Look for patterns like what regions of the world, packing tips, beauty tips, budget tip posts, etc. 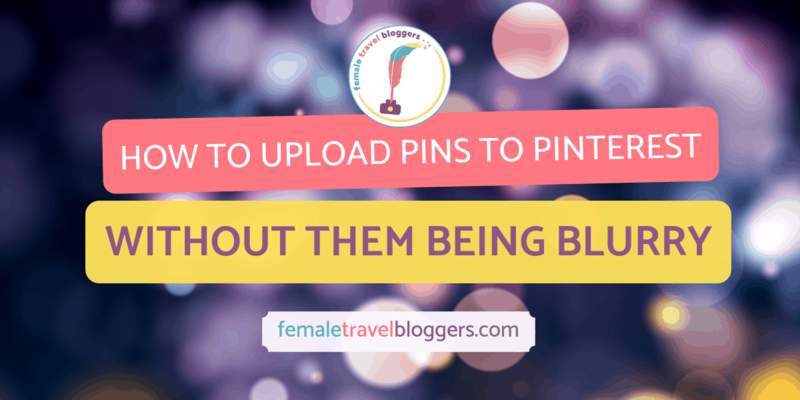 so you can create similar content or create additional pins for those posts. The all-time pins is the most important tab of this section. It tells you which of the pins have the most saves (which ones are going a bit viral). It also tells you which of your pins are ranking the highest in search engines and which of your pins are power pins. Power pins are what you strive for on your Pinterest profile. They are pins with a high number of saves, clicks, impressions, etc. Basically, they’re doing well on all fronts. Use this section to see what types of posts are doing well and what pin graphics are doing well. I like to compare these to the pins that have been doing well in the last 30 days to see which of these pins I need to recirculate. You can also use the list of power pins to create more pins for those posts to keep the momentum going. Pinterest analytics is a powerful tool once you understand how to use it! We hope these tips help you learn how to read Pinterest analytics and how to use them to enhance your Pinterest strategy. If you need help getting set up on Pinterest, go check out our awesome Pinterest guide that shows you how to set up and use your Pinterest. Tell us below if this post helped you out and don’t forget to save it to your board on Pinterest so you can find it later. Jess is a cat loving, mountain climbing, cowgirl boot wearing travel blogger from Texas, USA. She is a recent graduate from Colorado State University in Human Development and Family Studies. When not teaching the future of her country, Jess is usually on her laptop doing Pinterest Consultation for bloggers and small businesses, working on her blog, or sharing funny cat videos and memes. Within the next 5-10 years, Jess hopes to be location independent so she can see as much of the world as possible. If you’re looking to talk cats, country music, mountains, wine, or Pinterest with, Jess is your gal. 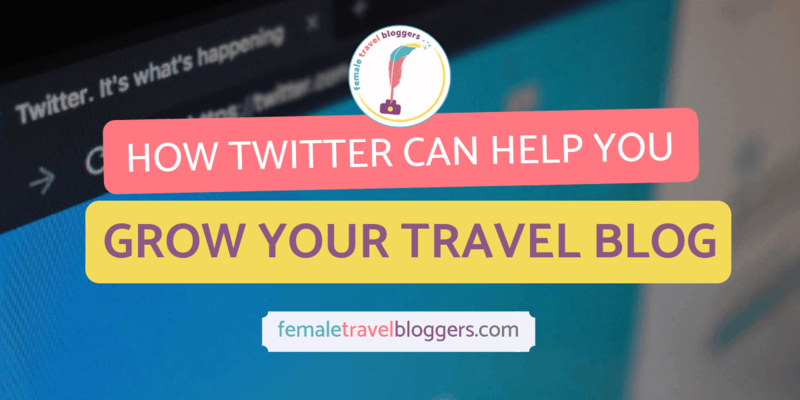 Connect with Jess on her site Thrifty Traveler Tips. This is the perfect post I never knew I needed! I’ve just barely started getting into Pinterest myself and their Analytics has been a big question mark in my mind. Speaking of which, my mind was totally blown by the idea of piggybacking future posts on pins that are trending with your followers. “Genius right?” Hell yes! Thank you so much for this, Jess. I feel enlightened. We are so glad you enjoyed it Sav! The analytics can be really confusing, but once you know what it means, it’s not bad. We love that trick to find out what’s trending with our audience too! Love this in-depth overview of Pinterest Analytics. I love Pinterest and having access to my analytics really helps me understand what content works and really reveals how engaging the Pinterest community is. Almost half of my blog traffic comes from Pinterest! We’re glad you like it Candy. We love using Pinterest for our blog as well. I actually had no idea what all these things meant when I looked at anaylitics. I am so glad I found this post as it has made everything so much clearer. I am yet to get a lot of traffic from pinterest, but I have only been working on it for a month or so. Thank you for such an insightful post! It was really confusing the first time we looked at it too. 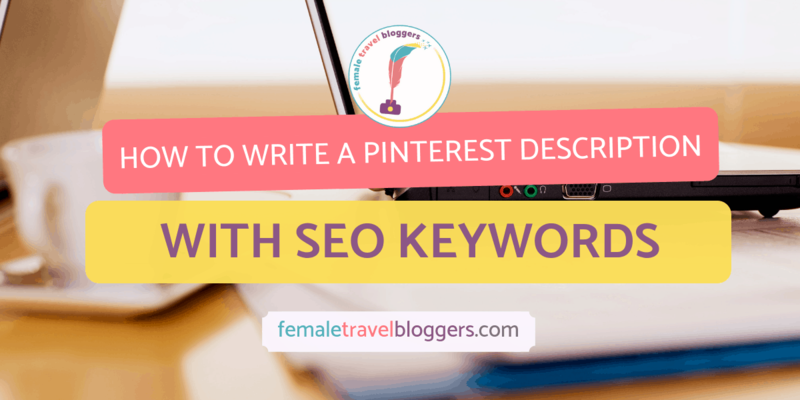 We have tons of information to help you with your Pinterest account! If you have any questions feel free to post in the group or to email us. Thank you so much Jess for helping me make some sense out of Pinterest analytics. I’ve just started out on Pinterest this month and so far it’s all been a mystery lol. You’re so welcome Neha! That’s exciting you just started on Pinterest this month. It can be confusing at first, but it’s so worth it. Thank you for this in-depth look. I have always found the Pinterest Analytics a little confusing. I’m hoping to really focus on Pinterest going forward! It’s really not as overwhelming as it seems! If you need help figuring out Pinterest, check out our Pinterest ebook. This is such a useful post. I was so clueless about Pinterest. This cleared a few of my questions. I wont say that I am thorough with Pinterest now, but this definitely helped.Hope to get more help from FTB about Pinterest. I can definitely say that ftb has helped me a lot in many ways. This post about Pinterest is another help for me to get through my Pinterest account and understanding. We’re so glad that FTB has been a helpful resource for you! Thanks for breaking this down. Honestly I haven’t even dived into Pinterest analytics yet because it’s felt overwhelming and confusing. After reading this post I’m putting this on my to-do list for the day. Pinterest analytics can be very overwhelming, but it doesn’t have to be! Hopefully this post helps you feel more confident interpreting and using your analytics to drive more traffic to your blog! 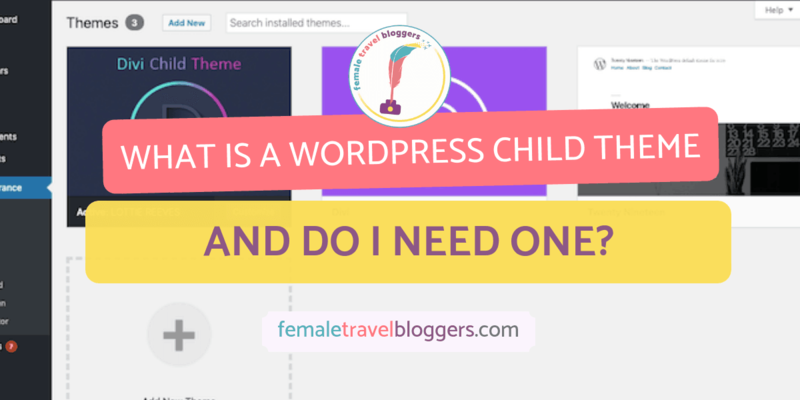 We’re so glad that it made it easy for you to understand and use for your blog! That’s so exciting that you’re getting started on Pinterest. If you have any questions about it, feel free to ask away! Great information! I just got a Pinterest business account and haven’t delved into analytics yet, so I’ll be sure to use this guide to help me navigate everything. It’s a bit confusing the difference between impressions and viewers so thanks for clarifying. It definitely can be confusing and overwhelming. We’re glad we could help!